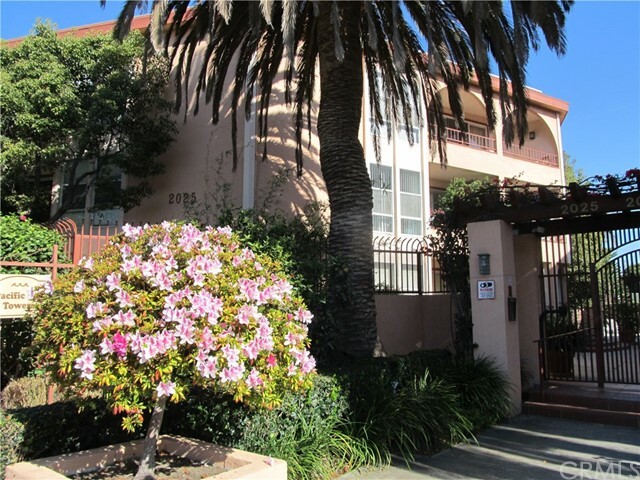 I would like more information about 2700 Neilson Way 225, Santa Monica, CA 90405 MLS #19454858. WELCOME TO THE SHORES! THE SHORES IS A PREMIER OCEAN-FRONT COMMUNITY COMBINING CLASSIC SOPHISTICATION AND CASUAL ELEGANCE. ENJOY STUNNING VIEWS OF THE PACIFIC OCEAN, MALIBU AND CATALINA ISLAND OR TAKE IN THE RADIANT ATMOSPHERE OF MAIN STREET WITH ITS BOUTIQUES AND DISTINCT DINING OPPORTUNITIES. COME AND EXPERIENCE THE COASTAL LIFESTYLE AT ONE OF THE MOST HIGHLY SOUGHT AFTER ADDRESSES IN SANTA MONICA. Ãƒâ€šÃ‚Â¦BALCONIES WITH UNPARALLELED VIEWS Ãƒâ€šÃ‚Â¦SPACIOUS INTERIORS FEATURE STONE FLOORS, CORIAN COUNTERS, CROWN MOLDING, AND CUSTOM CLOSETS Ãƒâ€šÃ‚Â¦LARGE SWIMMING POOL AND SPA FOR LAP TRAINING AND RECREATION Ãƒâ€šÃ‚Â¦FULLY EQUIPPED FITNESS CENTER Ãƒâ€šÃ‚Â¦24 HOUR COURTESY ATTENDANTS Ãƒâ€šÃ‚Â¦STEPS TO THE BEACH, ONE BLOCK TO THE SHOPS AND DINING ON SANTA MONICA'S RENOWN MAIN STREET. #225 has been renovated and offers Stainless Steel Appliances, Custom Walk In Closet & Large Balcony. The property on 2700 Neilson Way 225, Santa Monica, CA 90405 is listed for $3,295 as MLS #19454858. This 1 bedroom, 1 bathroom 755 sqft Condominium built in 1966 located in Santa Monica, CA 90405. For more information regarding this or any other property in Santa Monica, please contact us at (424) 272-1339.